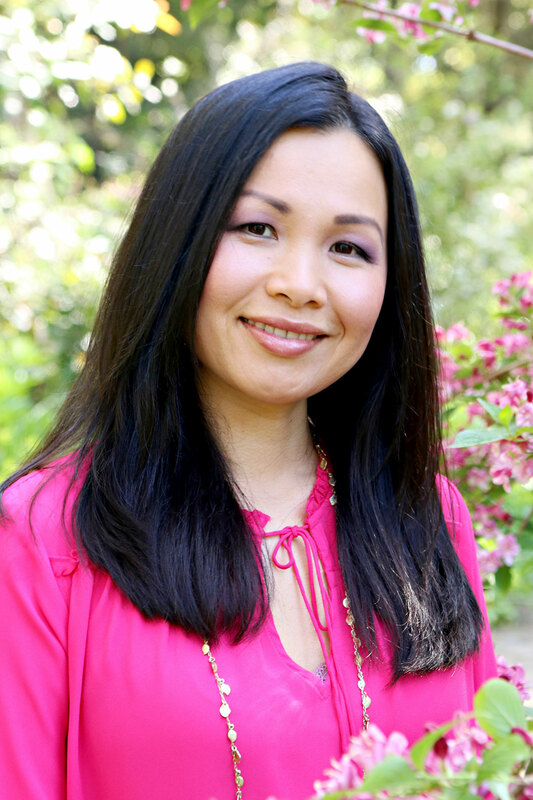 Dana Tran is an Integrative Wellness Practitioner who helps busy individuals who are tired, overworked, and are ready to regain their energy, health and vitality. She is experienced in numerous healing modalities that can quickly and effectively help you to feel healthier and happier. She has worked with hundreds of individuals and witnessed their remarkable recoveries. She is a Certified Health and Nutrition Coach, Master Foot Zonologist, EFT & NLP Practitioner, Lymphatic Therapist, and Energy Healer. Get your FREE Starter Guide eBook! 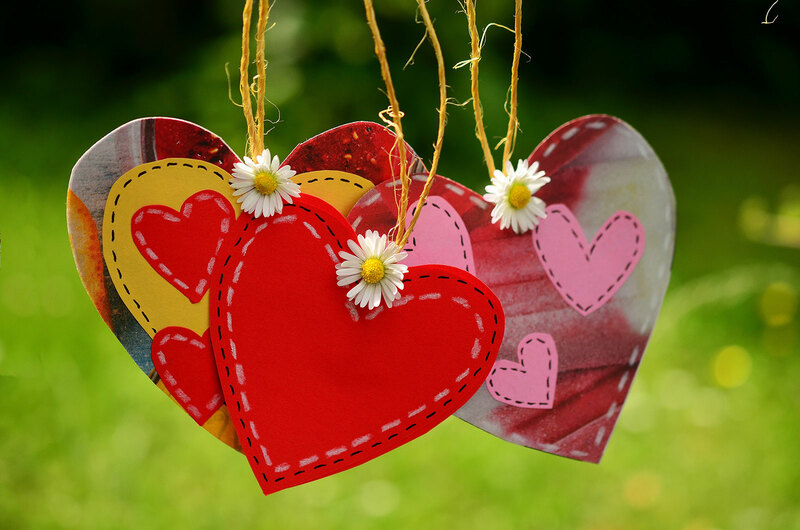 Subscribe to get empowering tips on health, nutrition, recipes, self-care, self-love, spiritual wellness and more!